Stop the car! 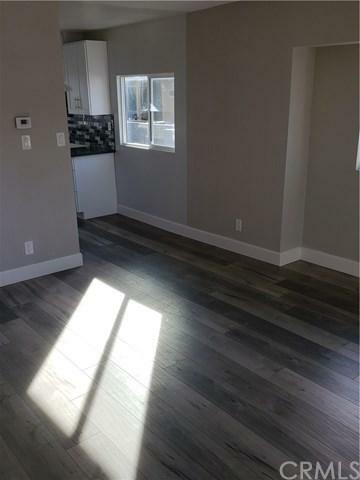 Completely remodeled GORGEOUS duplex in thriving rental market! Perfect for the large family or the savvy investor. 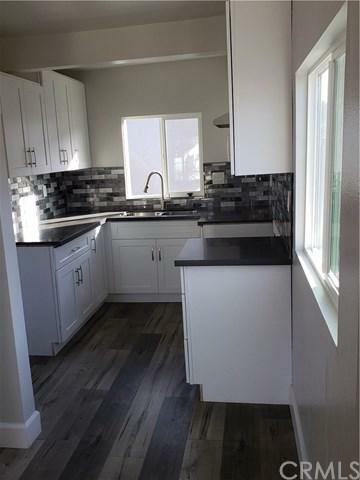 Front unit features 2 bedrooms, 1 bath, washer/dryer hookups and EVERYTHING BRAND NEW! Back unit boasts 4 bedrooms. 2 bathrooms and an ENORMOUS open concept kitchen, dining, livingroom. All designer colors in the most modern of gray tones in both units. 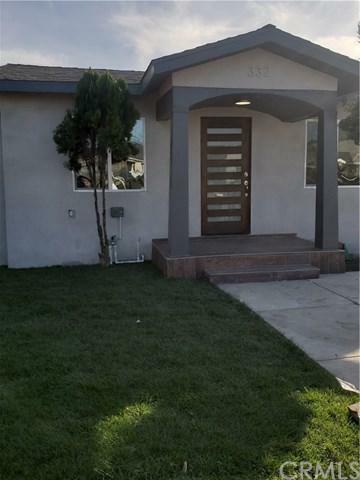 Patios in the back, in between and a landscaped front yard add to the curb appeal of this gem. Why rent when you can buy? And why buy a single house when you can have a tenants help pay your mortgage? This one won't last. 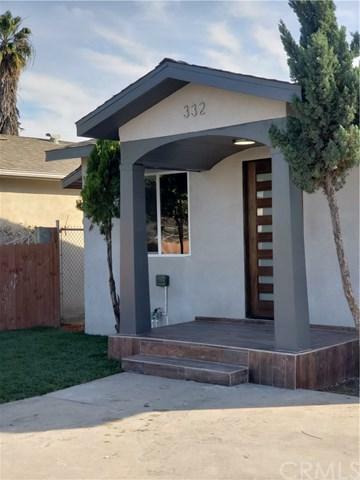 Listing provided courtesy of Sonia Ramirez of Alta Mira Realty, Inc.